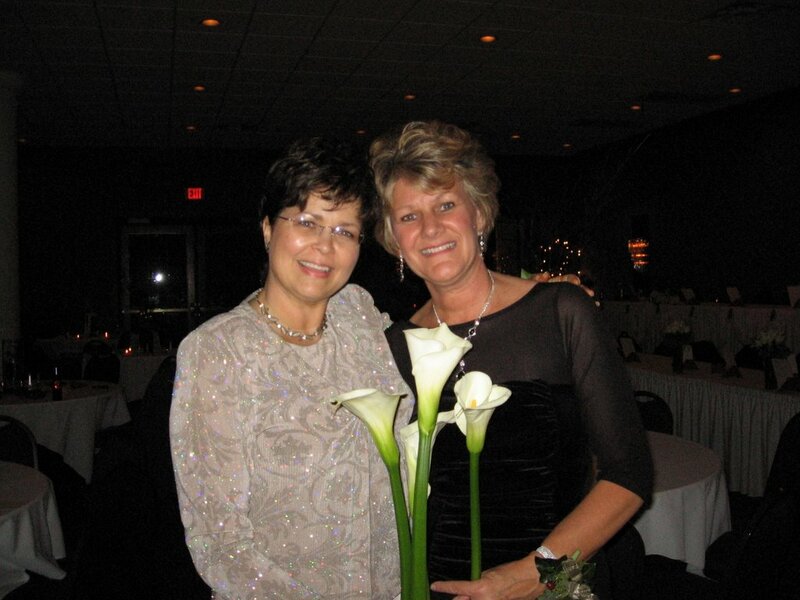 Here is a picture of Becky’s new Mother-in-Law, Sherry D. and I, at the very end of a very long and very happy day, September 15, 2006. We look tired but we each came home the mother of a new daughter or son and that’s a lot of labor. I love you, Jason. Welcome to our life. For today's post I am including a list I just finished. I am: madly in love with my husband. I want: to live a life of praise. I have: so much to be grateful for & so much to do. I wish: my family would all move to the Pacific Northwest, so we didn’t have to move again. I hate: having to skip dessert. I miss: our family & friends esp our kids & Jack, oh yeh, & I miss Utah & our Utah family! I hear: Katers “calling” me...better see what’s up. I wonder: if I will ever get all of our boxes unpacked? I regret: that I have lived more than half of my life…but I expect the best is yet to come. I am not: a morning person. I dance: with my Dad, among others, at our daughters’ weddings! I sing: with all of my heart. I cry: during Hallmark commercials and other major emotional events. I am not always: as confident as I may appear. I make with my hands: biscotti, dishcloths, dollar rings, wedding stuff, & lots of other nonessential stuff. Dinner occassionally. I confuse: just being tired with being older. I need: to pray more and leave it all to my faithful Father in heaven. I should: be ready on time more often, right Tim? I start: watching 24 and can't stop. I finish: each day with a prayer. I must: get back to my blog…getting so very far behind. That’s mine for this week…I am sure some things change with time and circumstances. Now how about you?…I’d love to read your list. It will fit in this blog's Comment box.